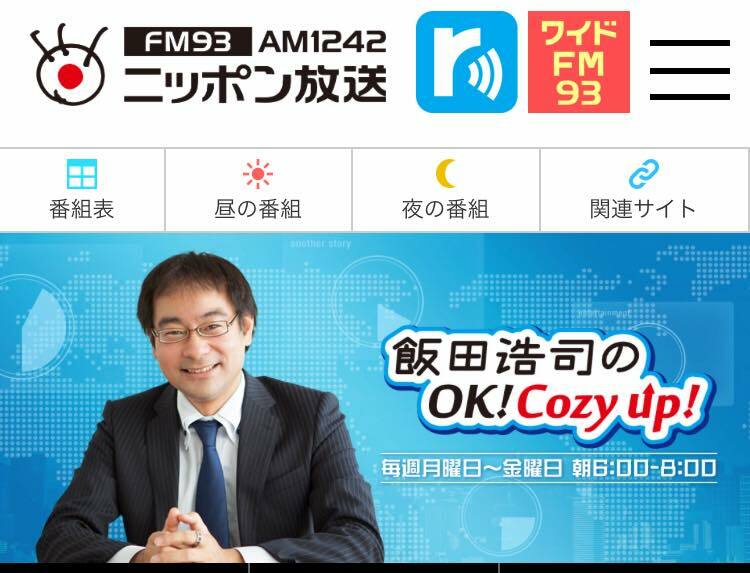 Takeo HARADA went on the radio show “Koji IIDA’s OK! Cozy Up!” on Nippon Broad Casting System, this morning. He commented on what’s really happening between US and DPRK and the significant points on the summit in Singapore.